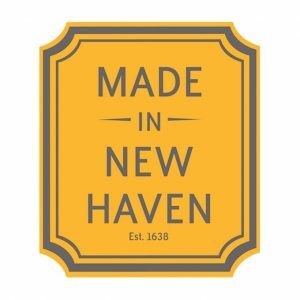 New Haven is home to a lot of innovators and entrepreneurs, always has been. 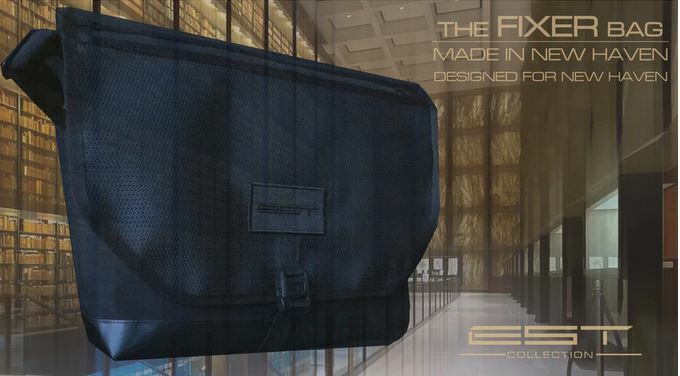 Thom O’Leary has a brand new multi-purpose messenger bag with a lot of secret compartments. 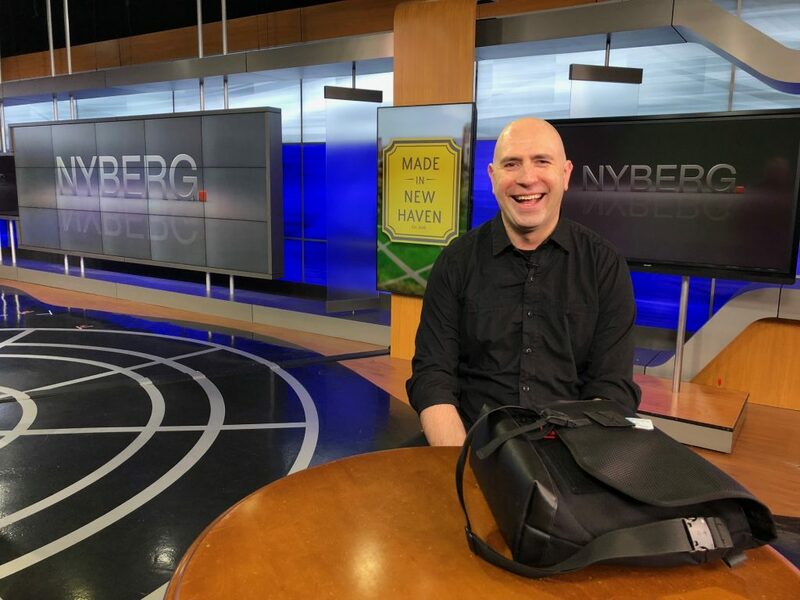 It’s being made in New Haven at a place called, De Martini Globe Canvas ,where messenger bags have been made for more than 70-years. The FIXER bag weighs just one pound, and it’s weatherproof. It’s designed with the modern consumer lifestyle in mind to provide users with a modular accessory that will keep everything securely stored during commuting. The bag comes in three variations including ‘The Slick,’ ‘The Monty’ and the ‘Don’t Shoot The Messenger’ bag, that one is bulletproof.